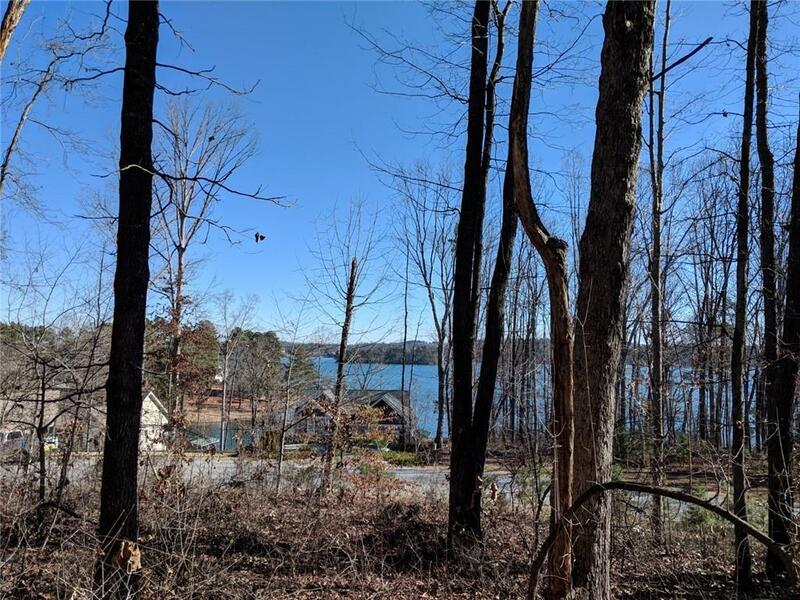 LAKE KEOWEE VIEWS from this interior home site, perfect for building your new dream home! 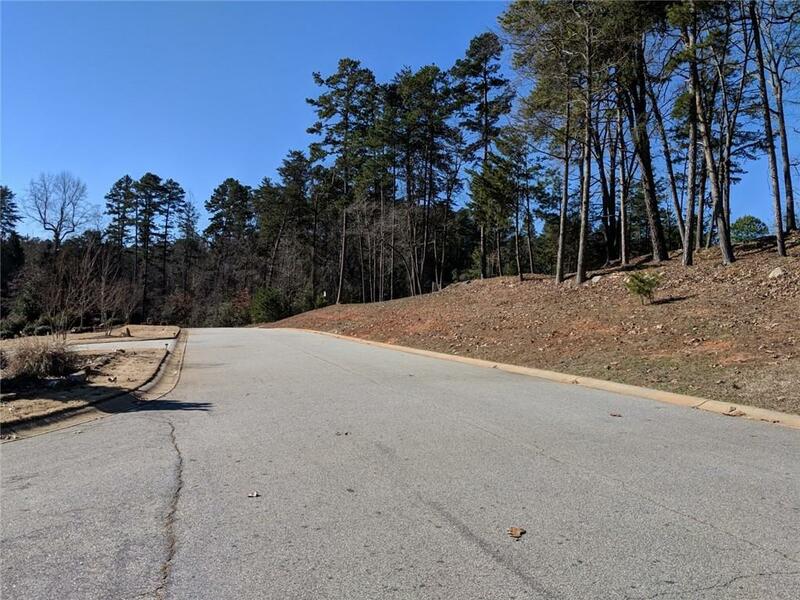 Lot is approximately 3.92 acres, rectangular in shape and is gently sloping. Offers privacy, mixed trees and easy walk in to see the views from a building site. 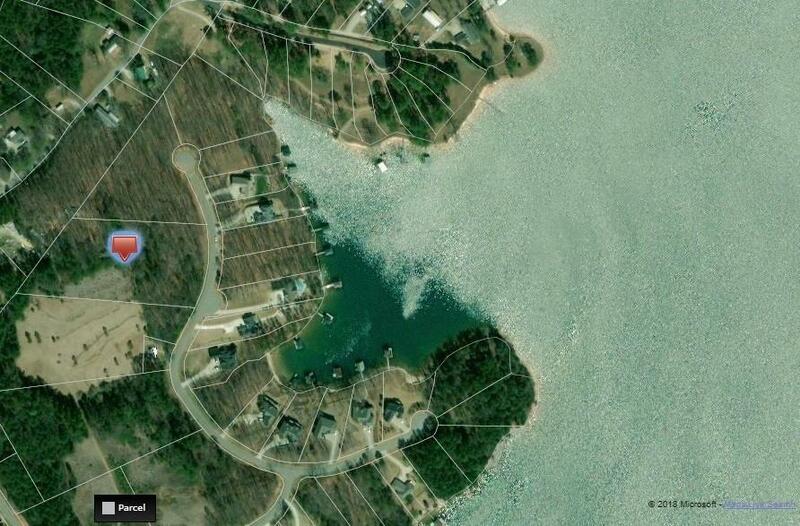 Located in the waterfront subdivision of Laurel Ridge. 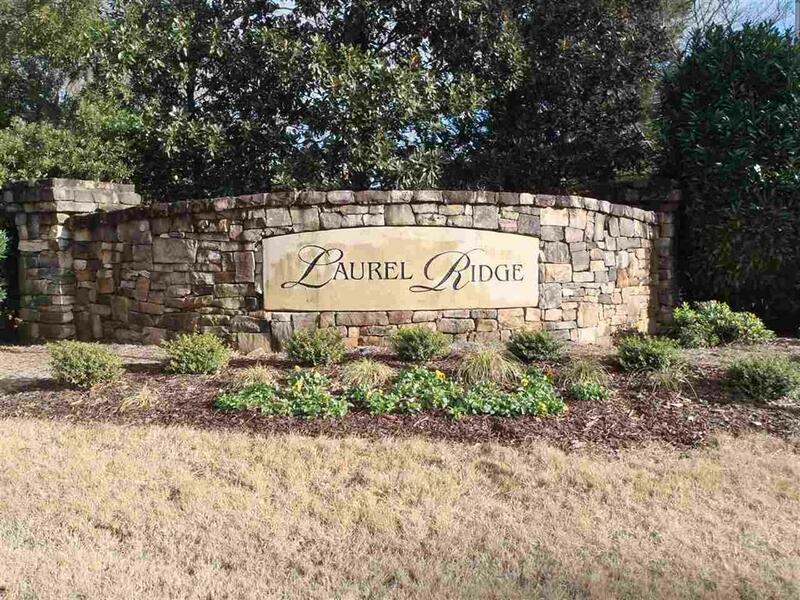 Laurel Ridge boasts newly built homes and well maintained grounds. Located approximately 15 minutes from downtown Seneca for shopping, dining and hospital. Short drive to Clemson University and I-85 for Greenville and Atlanta.